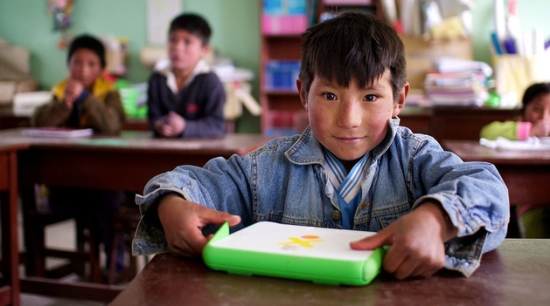 By Guest Writer on April 13, 2012 | Comments Off on What Does OLPC Peru Teach Us About ICT in Education? 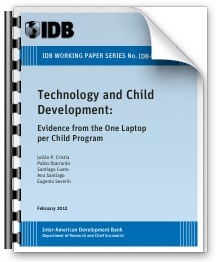 For the XO deployment in Peru, the IDB’s randomized control experiment sampled five students per grade per school out of 320 schools (2/3 of which were in a treatment receiving the intervention) at intervals of 3 and 15 months. 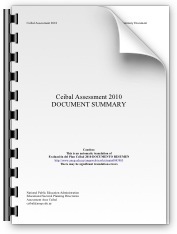 A 2010 assessment brief was released based on the 3 month data, and last Thursday’s assessment brief covered the 15 month data. The findings showed little effect in national assessments in math and language test results, with slight advancement in cognitive abilities based on IDB methodologies. A natural question follows: Was 15 months long enough of a period to observe significant effect on child learning? Amos Cruzis pursuing a dual degree MBA and MPP at the Robert H. Smith School of Business and the School of Public Policy at the University of Maryland.